A bill has gone into consultation on 16 December 2016 to set up a new international commercial division at the Netherlands Commercial Court in Amsterdam and before the Netherlands Commercial Court of Appeal in Amsterdam, which will have the authority to make rulings in English. This will make it possible for parties to litigate in English in complex international commercial matters, if they have agreed to it. The Netherlands is an trading nation with an increasing number of companies doing business abroad. 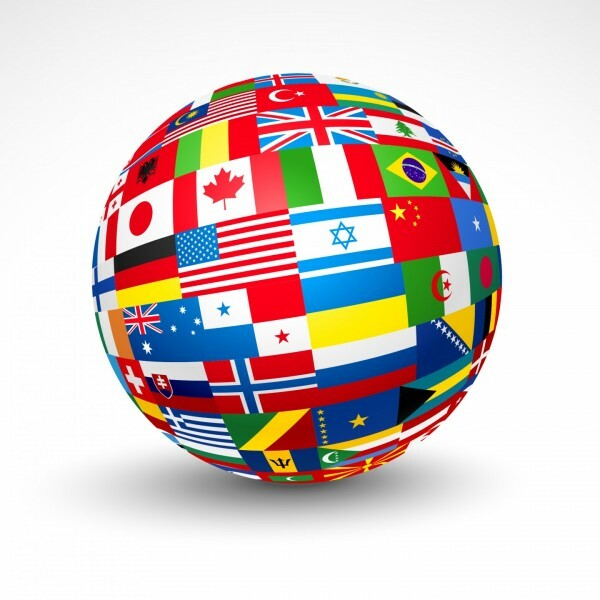 The handling of international commercial matters, which can be litigated in English is important. Companies that operate internationally, as well as in Netherlands, will no longer experience a language barrier if they choose to have dispute resolution at the Dutch court in the English language. Modernisation of business law will be continued in 2017. A new scheme for so-called partnerships will be introduced, the public limited company law will be adapted and companies will have more opportunities to restructure through a change of corporate form, merger or a division. This is described in the memorandum Progress modernization business law which the government has agreed in December 2016 to send to Parliament. Every child has an interest in having his or her parentage regulated as soon after birth as possible. The current variety of family forms in Dutch society means that legislation and policy in the field of parentage and custody needs to be amended. This is the opinion of the Government Committee on the Reassessment of Parenthood in the report ‘Child and Parents in the 21st Century’, which was presented to the Minister of Justice on 7 December 2016. The interests of the children in all kind of modern family forms shall be legally protected. Therefore the Committee wishes to introduce multi-parentage (more than two legal parents, “meerouderschap”), multi-parenting (more than two persons vested with parental authority, “meeroudergezag”) and a Dutch regulation for surrogacy. One of the conditions for legl multi-parentage should be that a child is only able to have a maximum of four legal parents, spread across a maximum of two households. Regulations regarding multi-legal parentage and surrogacy create a situation in which it is not always clear to whom a child is genetically related. The information regarding his or her origin story, therefore, becomes even more important. A child has the right to this information. The Minister emphasized that more flexibility in forms of legal parenting is necessary. He therefore would like to make multiple parenthood and multiple parental authority possible. The conditions under which this should be possible are still being developed. The Minister is also in favour of setting up a legal framework for surrogacy. In order to assess the social support for the recommendations and to hear the views of concerned parties, the Ministry is planning to organize a Conference on this subject in February 2017. What will be the impact of the United Kingdom leaving the European Union for individuals, companies and organisations, either on Dutch shore or British shore? Theresa May announced on 17 January 2017 that if the UK will leave the European Union, it will also leave the single market, but will negotiate on access to the single market. The European Parliament's chief negotiator Guy Verhofstadt has warned Theresa May that she cannot expect the "tariff free" access to the single market that she and her ministers are hoping for post-Brexit. In an article for The Guardian Mr Verhofstadt said: "It is an illusion to suggest that the UK will be permitted to leave the EU but then be free to opt back into the best parts of the European project, for instance by asking for zero tariffs from the single market without accepting the obligations that come with it. "I hope that British people will see from the perspective of an EU taxpayer how unreasonable this would be." This predicts a so called “hard Brexit”. What will be the legal implications of such notification? Will there be a smooth transition of EU laws to a new treaty between EU and the United Kingdom or will negotiations fail and EU law not being replaced by a new association agreement. Dutch government has opened a Brexit information desk for businesses, which can be contacted through http://www.hollanduktrade.nl/ or by phoning +31 (0)88 042 4242. Further updates on this topic will follow this year.